Enabling high margins and reliable performance for biobased chemicals. At Microvi, a key part of our mission is to make biocatalysis as economical, reliable and as widespread as chemical catalysis. Our technologies address current needs in industrial bioproduction and focus on commodity chemicals, biofuels and biochemicals, fine and specialty chemicals and chemical building blocks and intermediates. Through our proprietary MicroNiche Engineering™ (MNE) platform technology, we have developed biocatalysts that are highly modular and suitable for use in existing bioproduction infrastructure. Our processes allow the use of super-high densities of organisms to reduce fermentation times while withstanding a wide range of operational stresses. In addition, our solutions work to solve the underlying challenges of scaling-up novel processes, including issues with toxicity, product yield, energy use, and process productivity. We have developed MNE technologies for a variety of applications, including ethanol, butanol, specialty chemicals and various intermediates. Many of our processes have been developed in conjunction with partners who had novel organisms or fermentation processes. 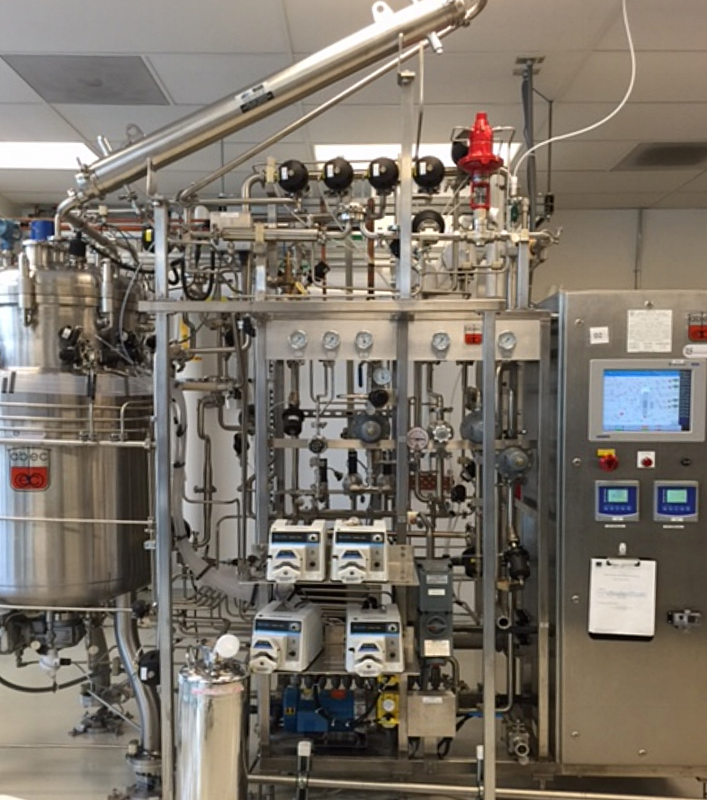 Microvi’s solutions provide breakthrough performance and have been validated by the Advanced Biofuels Process Demonstration Unit (ABPDU) at the Lawrence Berkeley National Laboratory (Berkeley Lab). Low cost, high performance Validation of Microvi MNE™ processes for ethanol production found higher yields, higher titers and increased productivity.